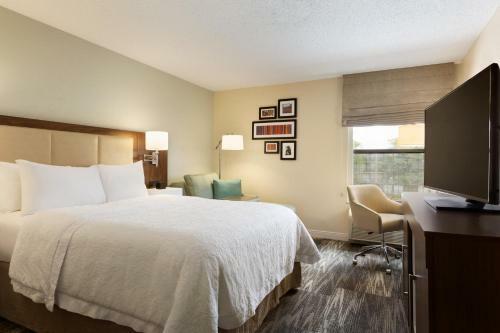 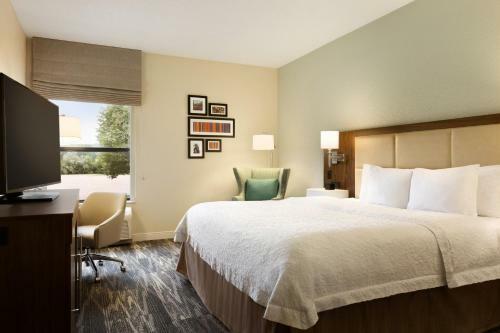 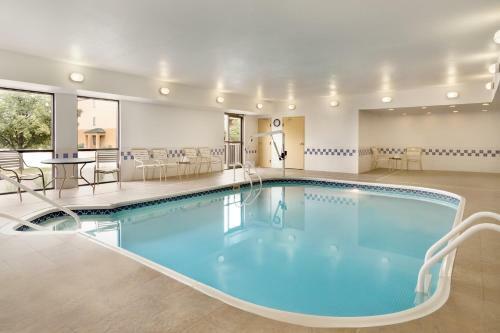 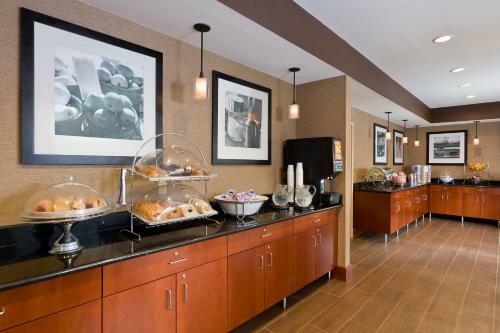 Within driving distance of the University of Akron and near other local attractions, this Akron, Ohio hotel offers a free daily hot breakfast as well as an indoor swimming pool. 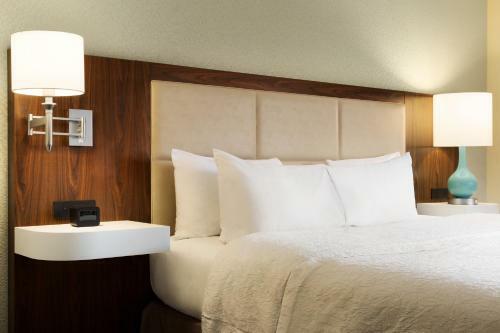 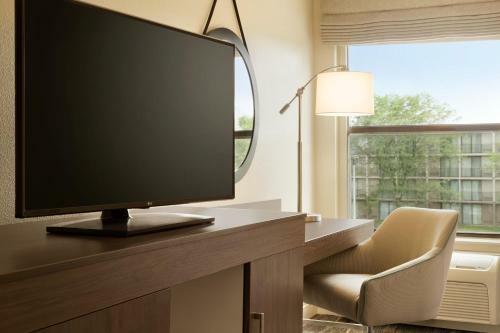 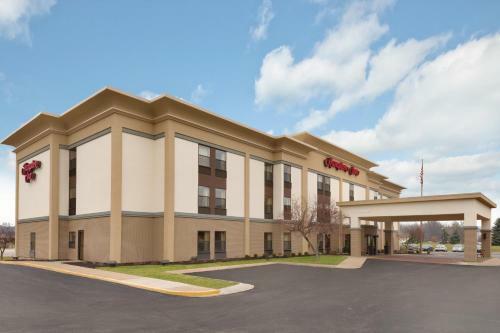 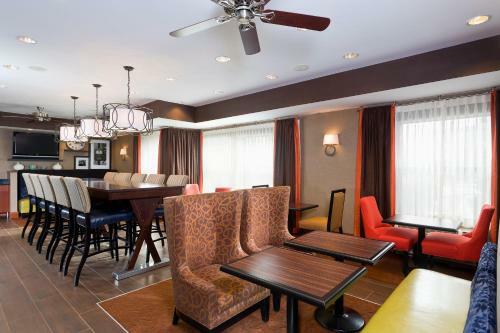 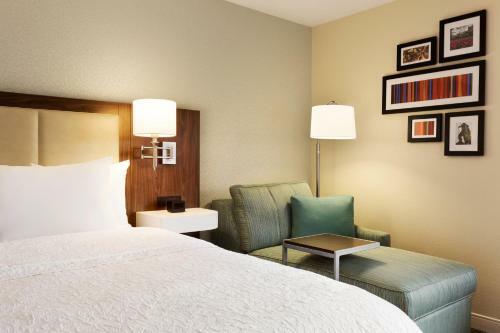 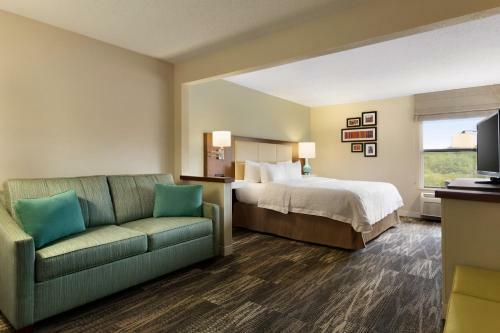 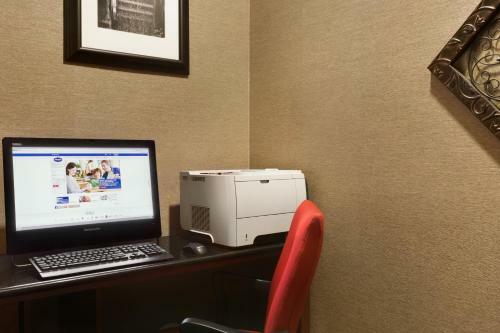 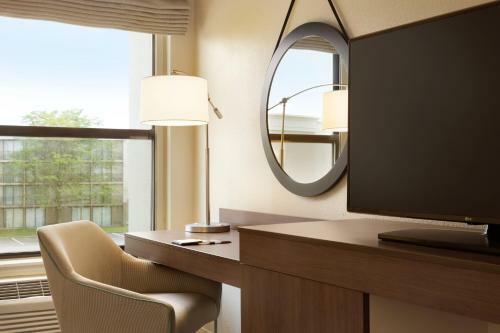 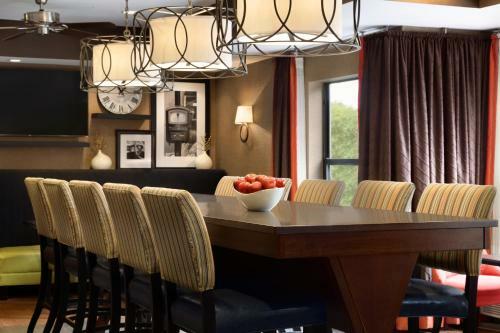 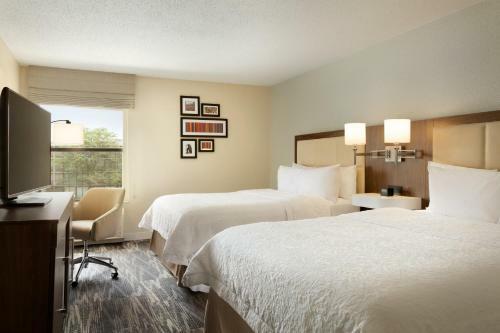 Guests staying at the Hampton Inn Akron-Fairlawn are provided with a variety of thoughtful amenities, including free high-speed internet access and in-room coffeemakers. 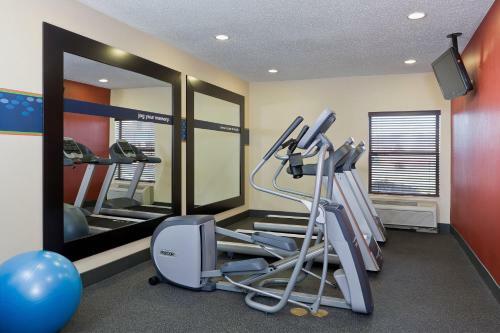 The hotel also offers free access to a nearby fitness centre. 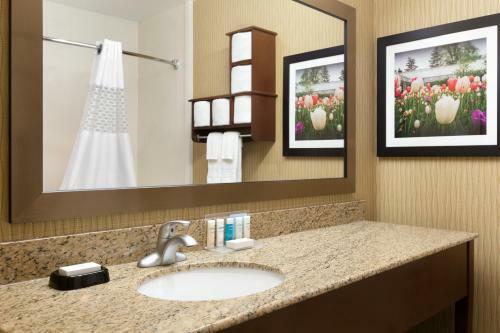 Only minutes from the Akron-Fairlawn Hampton Inn are the numerous shops and restaurants at the Summit Mall. 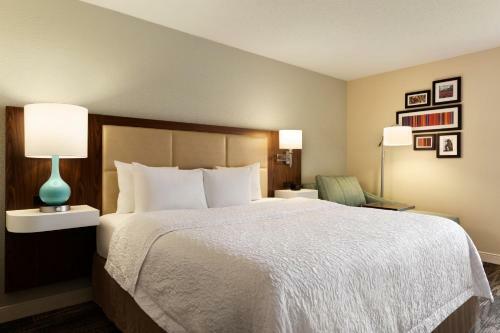 The National Inventors Hall of Fame and the historic Stan Hewitt Hall and Gardens are also a short drive away. 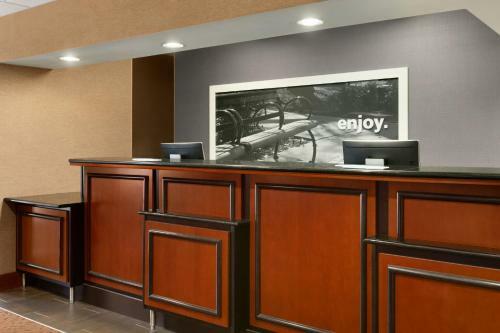 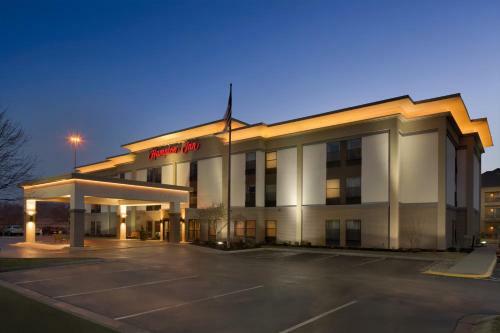 the hotel Hampton Inn Akron-Fairlawn so we can give you detailed rates for the rooms in the desired period.